This food and beverage showcase presents LGBTQ economic prosperity by highlighting various LGBT and allied chefs, caterers, restaurateurs and mixologists to the general public. 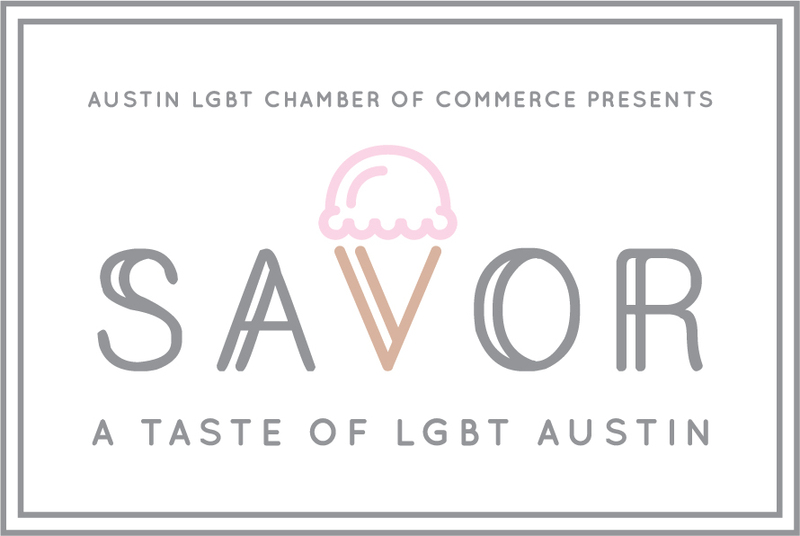 The proceeds from this not-to-be-missed event benefit the Austin LGBT Chamber Foundation encouraging scholars and entrepreneurs to follow their dreams. If you are interested in becoming an exhibitor for the event please fill out the following form so we may contact you with more information. Thank you.